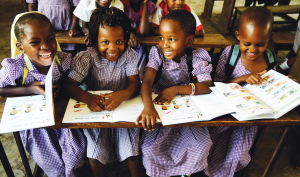 Over recent years, Tanzania successfully reached the MDG for 100% enrolment in Primary School – a great achievement. However, a few years later in 2012, Tanzania had its worse set of Primary school results for a generation – only 31% of children passed primary school. There are many complex reasons for this, one of which is the very low levels of access to pre-primary education prior to entering Standard 1. Only around 35% of children in Tanzania have experienced any kind of early childhood education before they enter primary school. There is plenty of evidence that access to preschool is directly correlated to long-term learning outcomes. And it’s our objective with this programme to demonstrate that when children access quality pre-primary education, they are more ready for school and have better long-term learning outcomes. Activities include training pre-primary teachers and developing learning kits for the classroom, engaging parents in early learning at home, strengthening school committees to prioritise pre-primary classes and strengthening local education authorities to better resource pre-primary education in their budgeting processes. 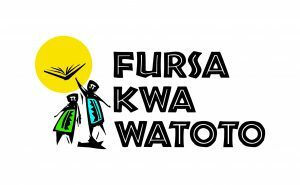 The project works in 120 schools in 2 regions of Kilimanjaro and Mwanza and will benefit around 27,000 children over 4 years. 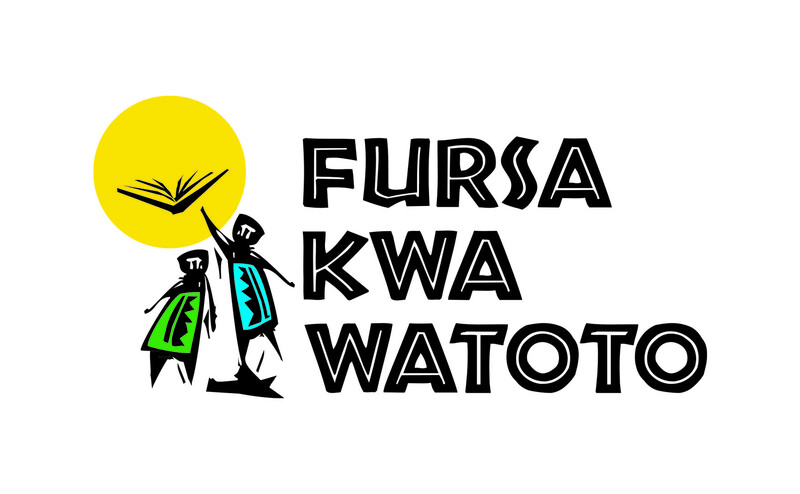 Below you can find relevant documents to the Fursa Kwa Watoto programme. Who will feed my child?